Ahead of the implementation of GST, the Finance Minister has approved reorganisation of field formations of the Central Board of Excise & Customs (CBEC). The CBEC is being renamed as the Central Board of Indirect Taxes & Customs (CBIC), after getting legislative approval. 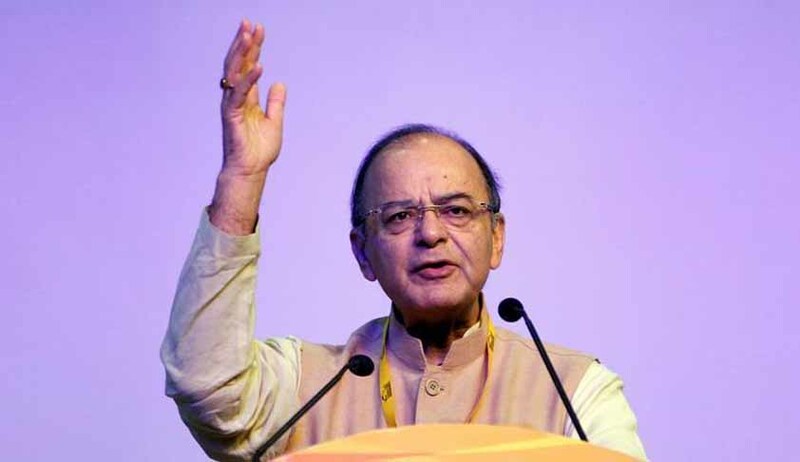 Finance Minister Arun Jaitley has given the go-ahead to the reorganisation to make way for implementation and enforcement of the proposed GST laws. In addition to its mandate with respect to central excise levy and customs functions, the CBIC shall supervise the work of all its field formations and directorates. It shall also assist the government in policy making in relation to GST. The CBIC will have 21 zones and 101 GST payer services commissionerates, comprising 15 sub-commissionerates, 768 divisions, 3,969 ranges, 49 audit commissionerates and 50 appeals commissionerates. This will ensure rendering of taxpayer services to all the taxpayers through an indirect tax administration structure, having pan-India presence. For ensuring a smoother transition to the GST environment, the Directorate General Tax Payer Services is also being enabled for greater outreach. The Directorate General of Systems under CBEC is being strengthened to ensure a robust IT network. Among others, several institutional reforms have been undertaken to prepare the nation for introduction of GST. The existing training establishment, to be renamed as National Academy of Customs, Indirect Taxes and Narcotics, will have an all-India presence, to enable capacity building to the employees of the indirect tax administration of the Centre as well as of the state governments and to members of trade and industry. The renamed Directorate General of Goods & Service Tax Intelligence would serve as an important tool with the government in its fight against tax evasion and black money.